Here it is. 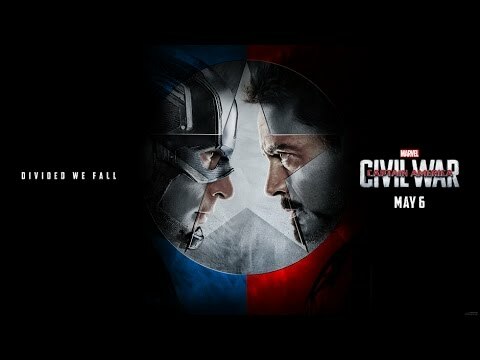 The most anticipated movie next summer gets a new trailer as Disney released a teaser for "Captain America: Civil War." The movie reunites the "Avengers: Age of Ultron" cast. Robert Downey, Chris Evans, Scarlett Johannson and Anthony Mackie.